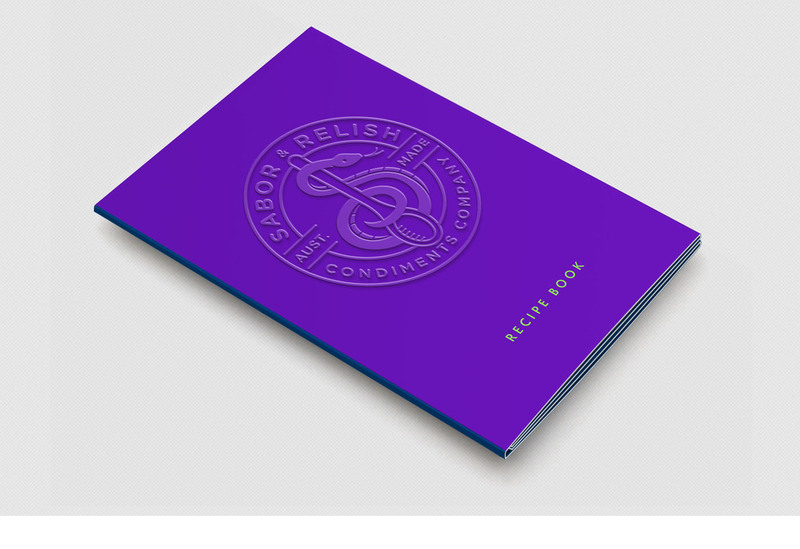 Crafted by hand, loud and not afraid to be. 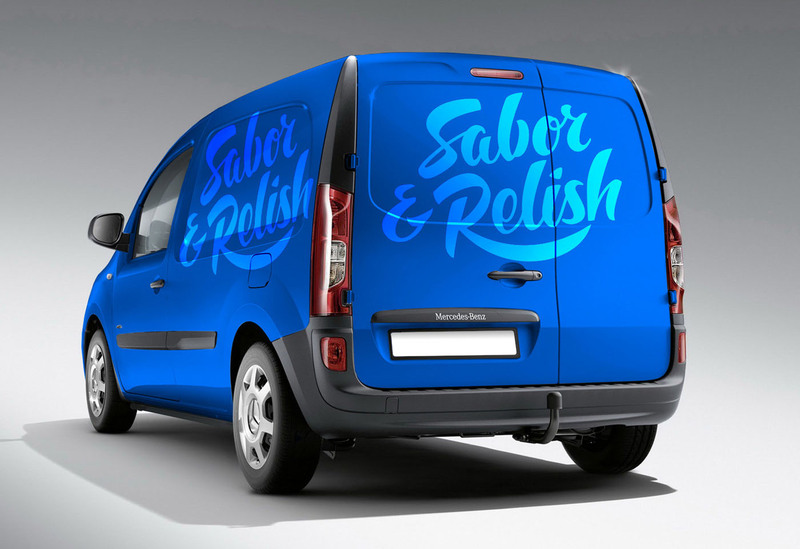 Sabor & Relish, produces condiments and sauces for people who appreciate good times with good friends. 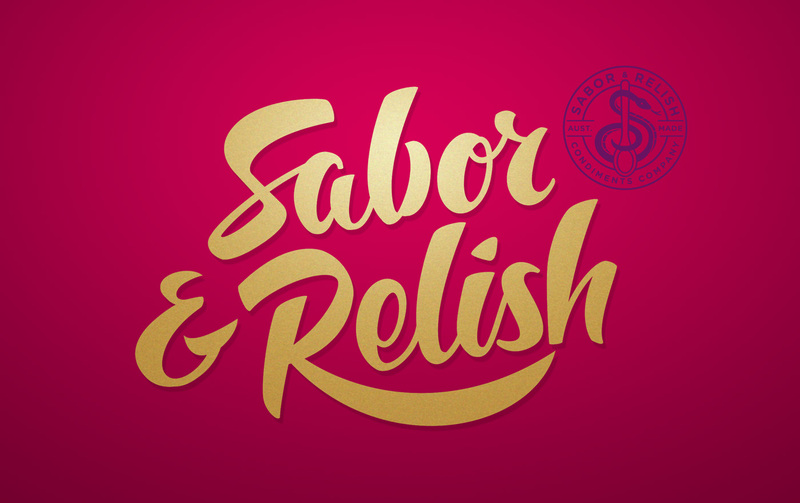 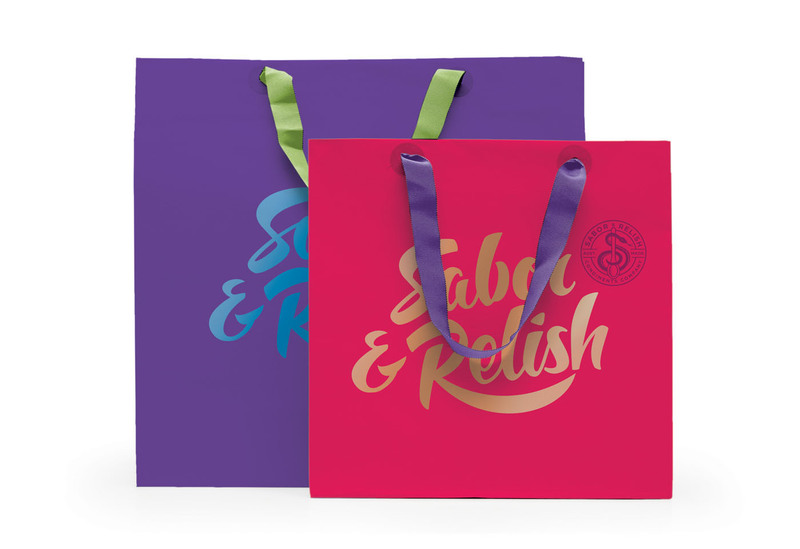 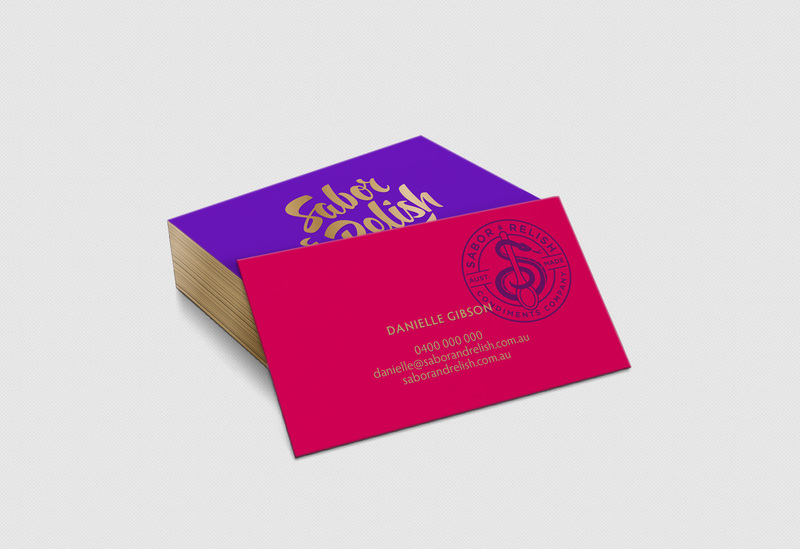 A custom ink drawn inspired logotype represents the passion involved in making Sabor & Relish’s condiments with a secondary snake graphic created symbolising temptation.